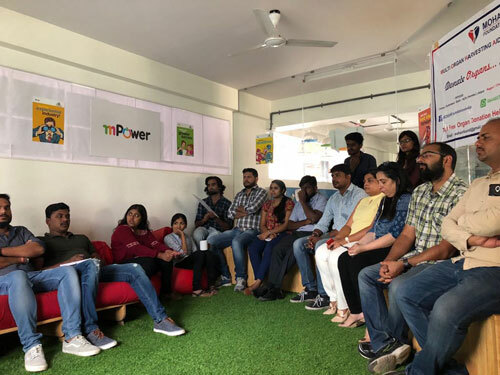 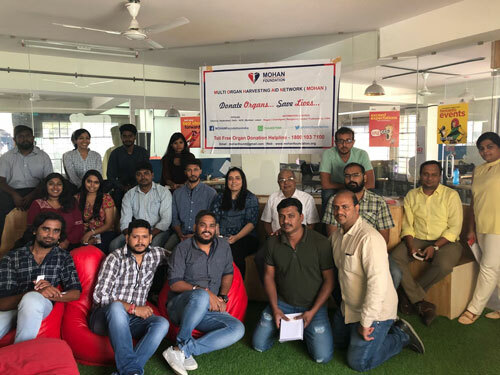 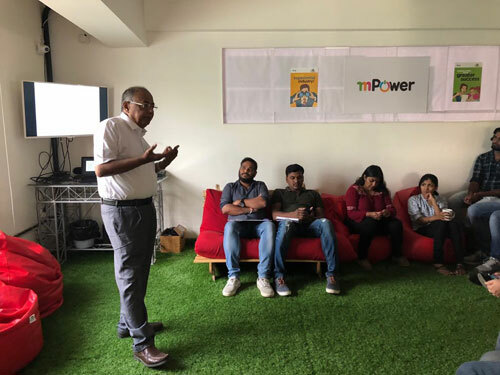 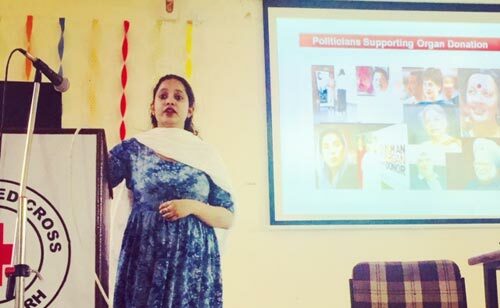 An awareness program was conducted on 28th May 2018 at 10 am at the Kodihalli office of Beep Experience Management Pvt Ltd., in Bengaluru. 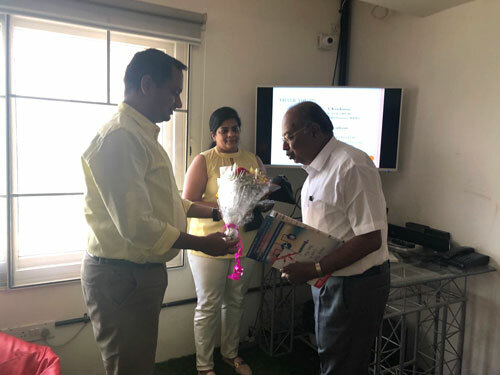 The program was coordinated on behalf of the company by Ashish Daga,COO and Sonali, HR manager. 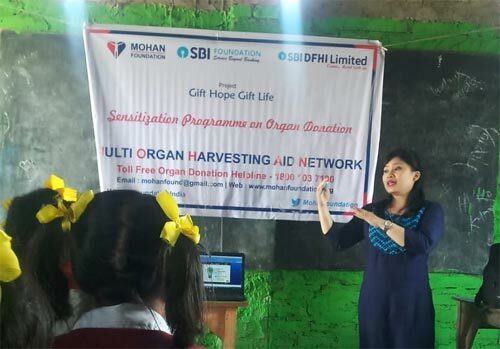 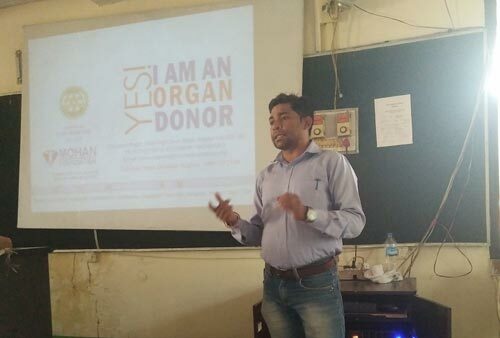 Mr. Krishnan represented MOHAN Foundation and spoke on the basic concepts of organ donation, need for organs etc. 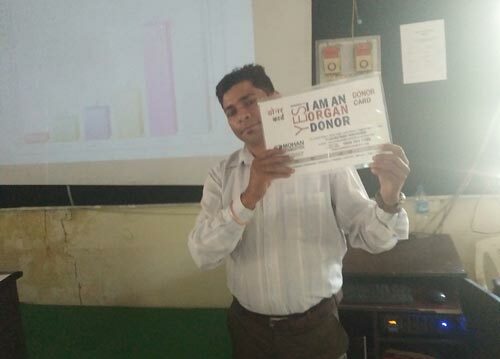 18 persons attended the program which lasted 75 minutes including Q&A. 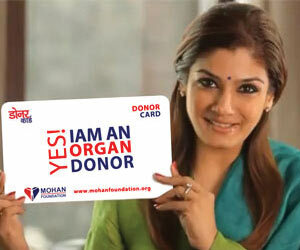 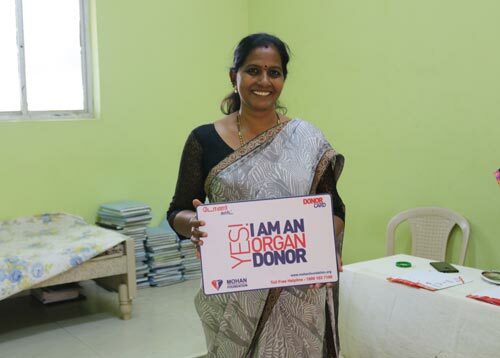 All the employees pledged their organs and picked a donor card.